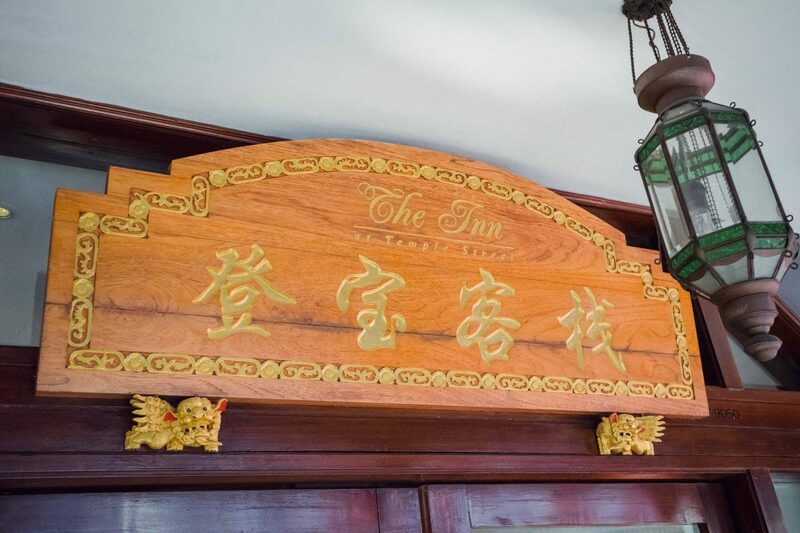 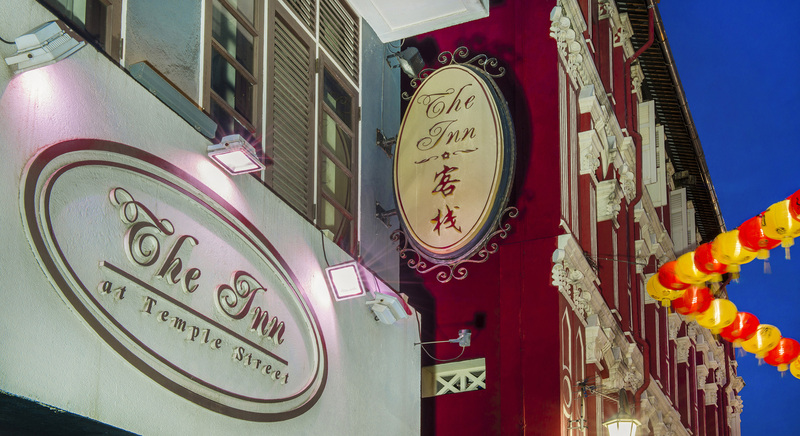 Welcome to The Inn At Temple Street! 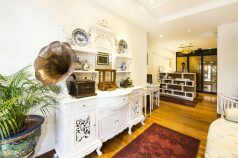 Singapore’s heritage hotel. 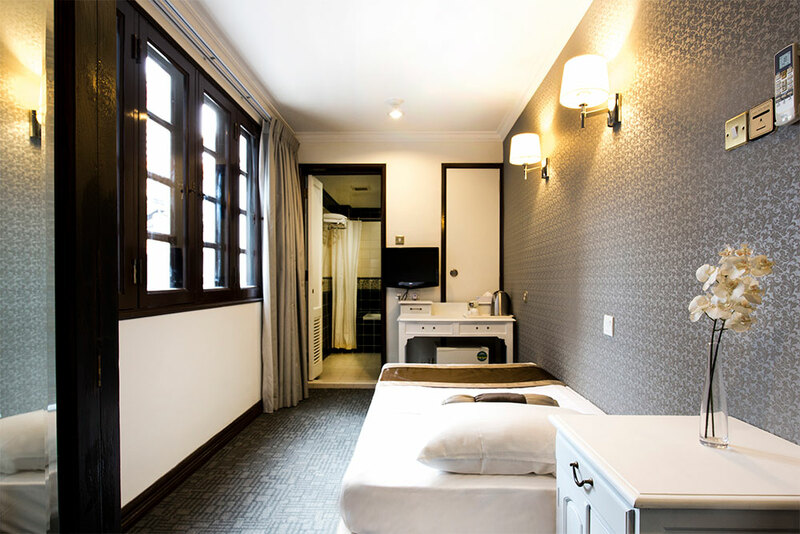 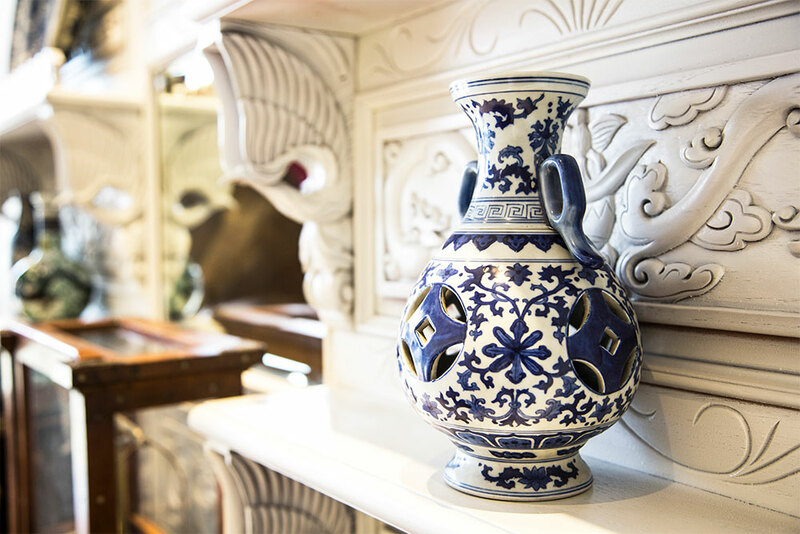 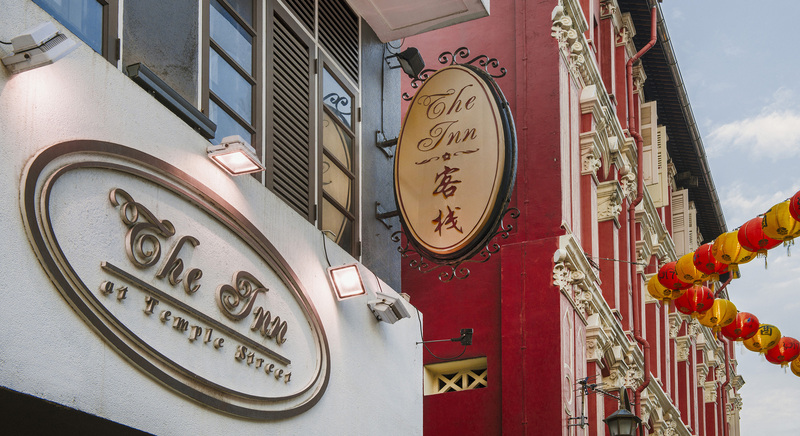 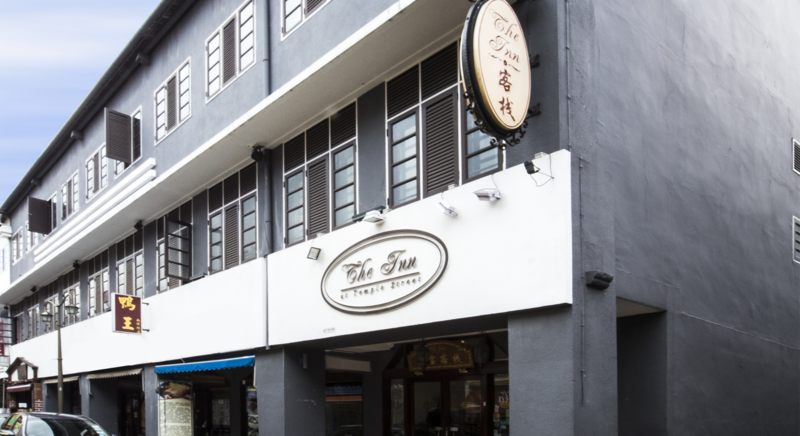 occupying 5 beautifully restored shop houses along Temple Street, this Singapore hotel brings to you years of tradition in warm and generous hospitality, with modern luxury that is fresh and welcoming.